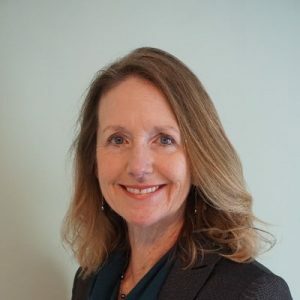 Bowling Green, KY (April 11th, 2019) – Access to broadband in rural areas may be challenge for some, but Carol Mattey, Former Deputy Bureau Chief of the FCC’s Wire Line Competition, is on a mission to change that. “The FCC has adopted a regime with improved accountability and consequences for non-compliance. There may be more work to be done on the margins but big picture – we now have verification of performance and an ability to track progress in closing the Digital Divide,” said Mattey. Discard the notion of a separate Remote Areas Fund and roll the areas that didn’t get bids in the Phase II auction into the FCC’s upcoming auction for the geographic areas receiving Phase II support. FCC needs to recalibrate its vision for what is the minimum requirement in any future auction. Develop a better understanding of fixed broadband service availability should not prevent the FCC from moving to the Phase III auction in a timely manner. The federal government needs to share information in near real-time — regarding the specific geographic areas where parties have applied for funding. Finally, the current USF contributions system needs an overhaul. These steps will allow for broadband to continue growing into more rural areas that are in need of access. By funding grants and programs that expand high-speed internet and broadband infrastructure will help grow our economy and help families and businesses stay connected. So why is this important? 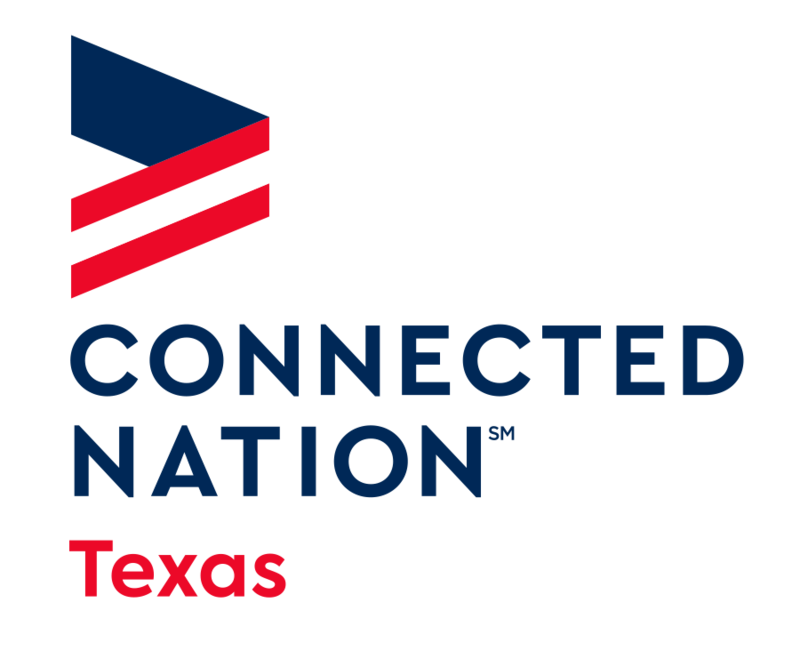 Here at Connected Nation we believe in expanding the access, adoption, and use of high-speed internet and its related technologies to all people.